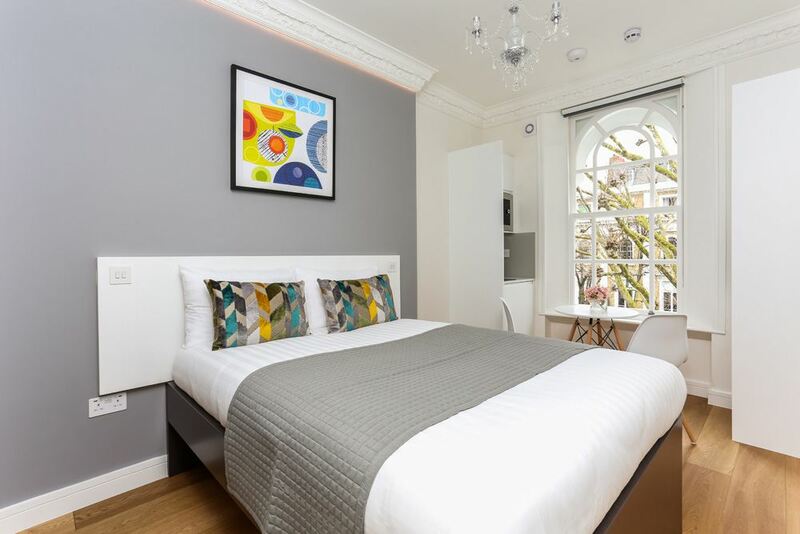 London has it all from culture to commerce, cuisine to creative arts and entertainment galore, but the best way to experience and enjoy it is from the comfort of a great value London holiday apartment. 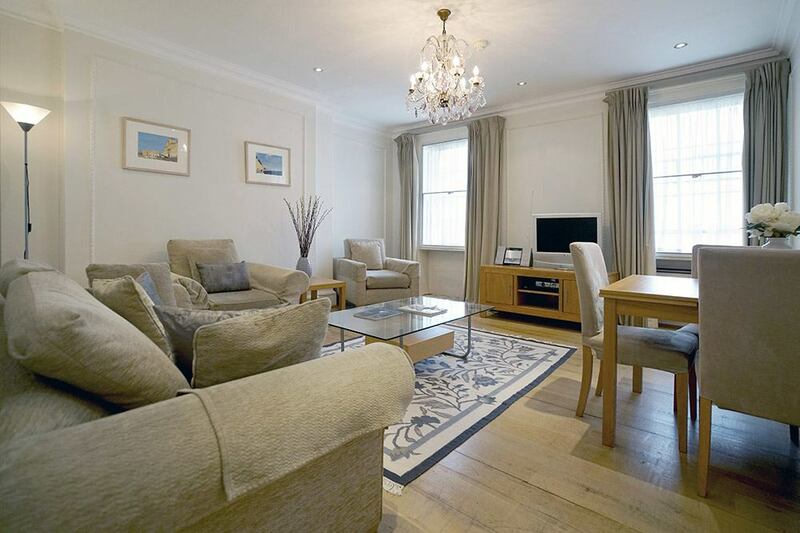 Benefiting from inclusive services, good value for money and spacious living areas, these London holiday apartment rentals provide the perfect setting to relax and put your feet up. Be thousands of miles away from home and still be able to enjoy all the homely conveniences in a holiday flat in London. 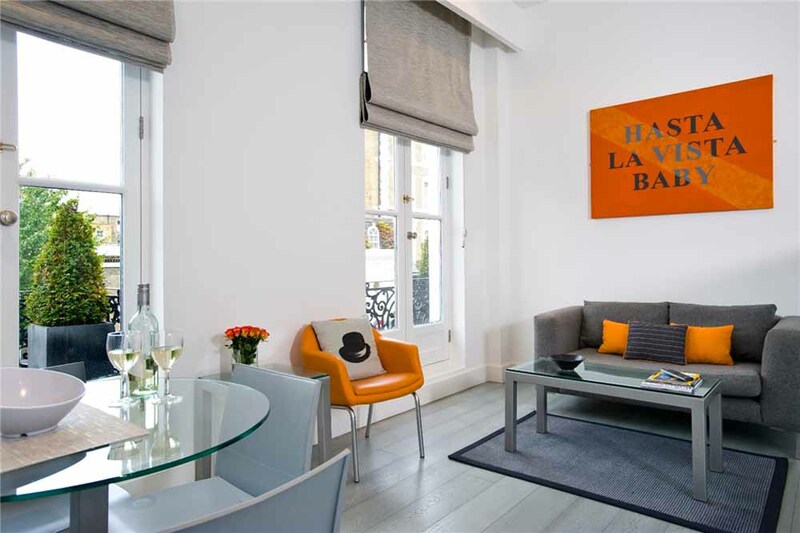 No matter what your budget, style or location preference, there is something for everyone in every corner of the capital when it comes to a holiday accommodation in London. Best of all, bills are included, free WiFi is available, kitchens are fully equipped for dining in or entertaining and housekeeping is provided on a weekly or daily basis so that there is always a clean and fresh place to come home to. 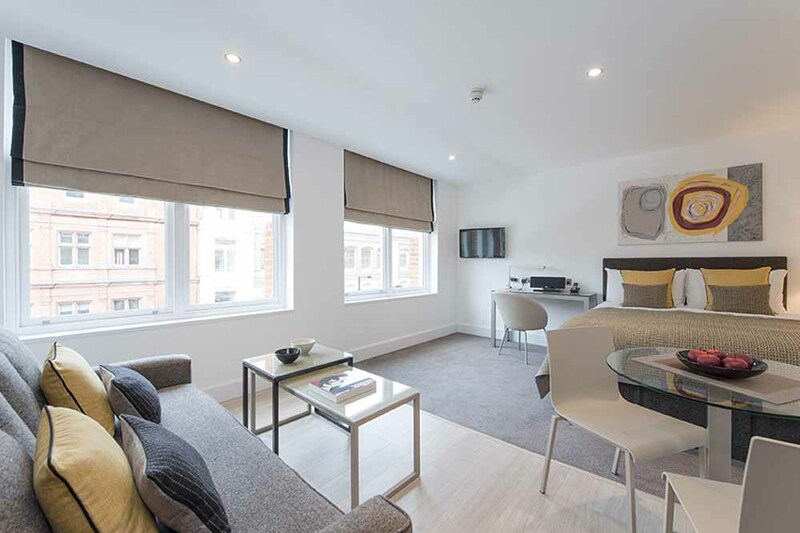 Many holiday apartments in London also offer a variety of hotel-style services like swimming pools, gymnasiums, 24 hour receptions and on-site restaurants. We even have some premium luxury serviced apartments in London which would be perfect for those looking for a more exclusive experience. London is a top destination for many holiday makers and it's no wonder why. 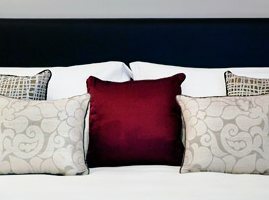 Be sure to book your holiday flat in London in advance and get the best deals at Check-in-London. 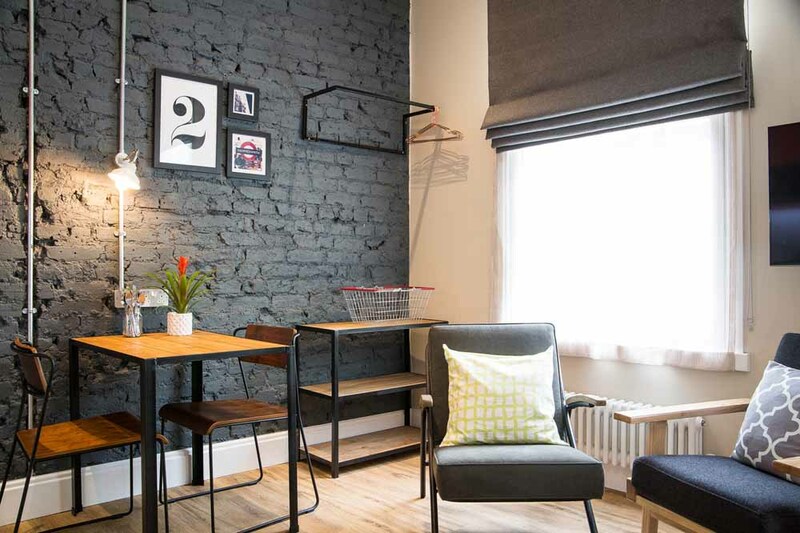 We've handpicked over 10,000 apartments that are perfect for short term lets London for 1 month and over offering a most cost-effective alternative to compact expensive hotel rooms in the city. 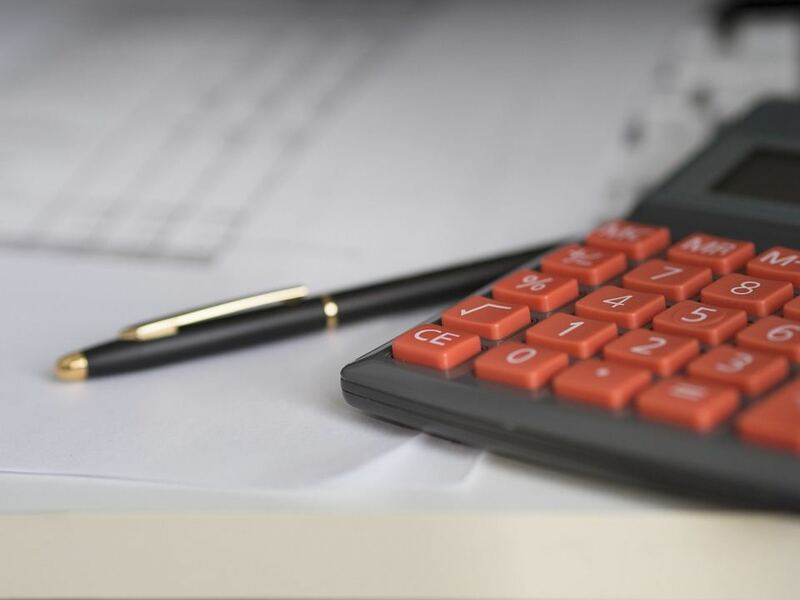 Browse our website and if you need any help, contact our team for expert advice on where and how to book a quality London serviced apartment.